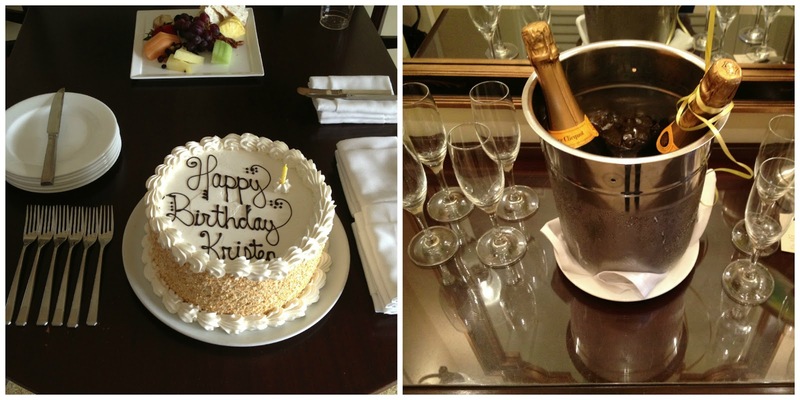 meals, walked the beach, relaxed by the pool and celebrated our bridey! 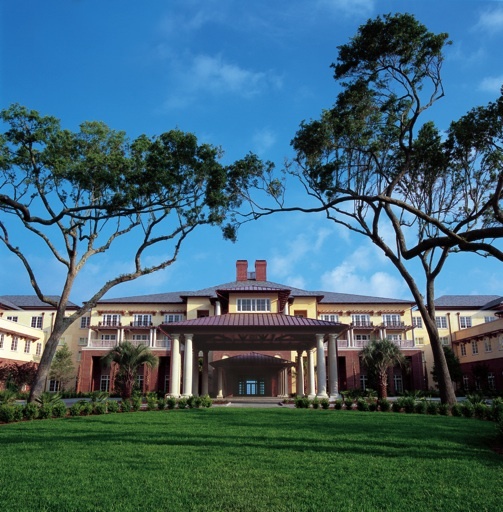 The Sanctuary at Kiawah Island. 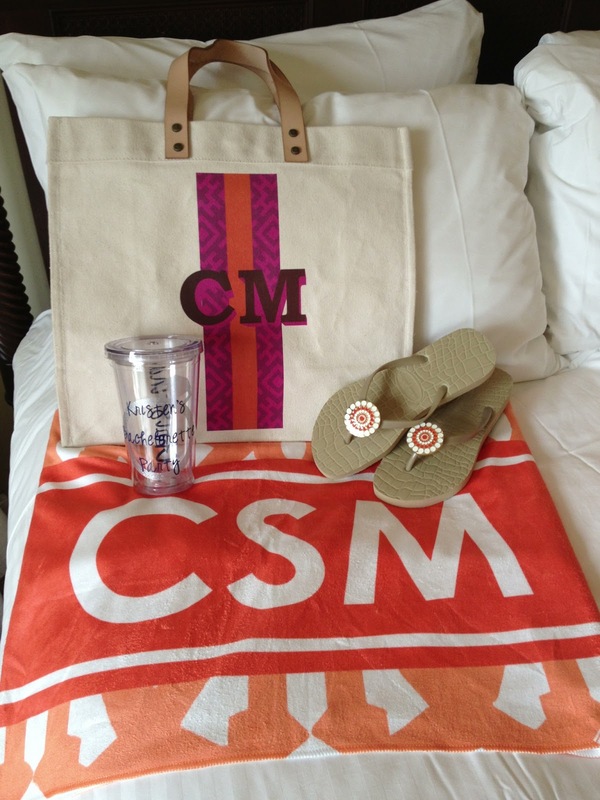 a personalized tumbler and a monogrammed Haymarket Designs beach towel. played a few games and showered Kristen with lingerie. picture? We took over an entire pool area all day. shower and get ready for our night in Charleston. 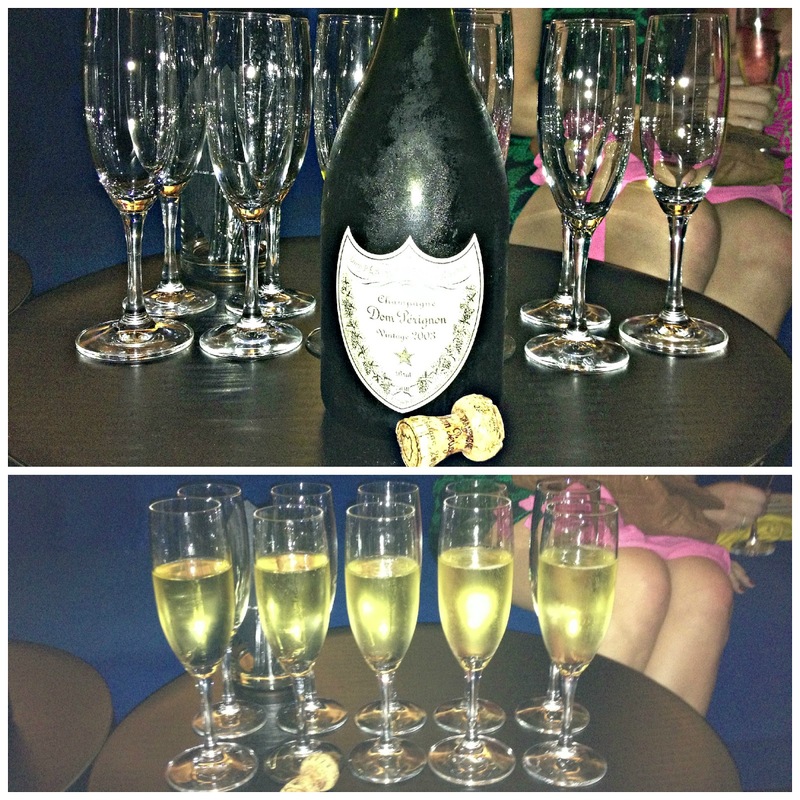 glasses of Dom Perignon for the first time. everyone. 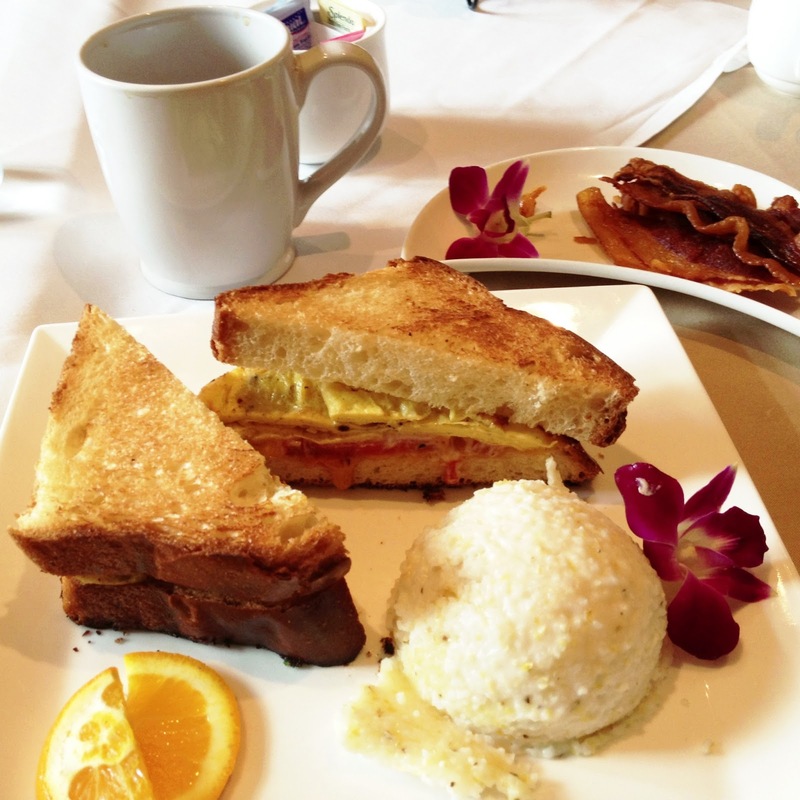 Thankfully we had a massive brunch before we all hit the road. 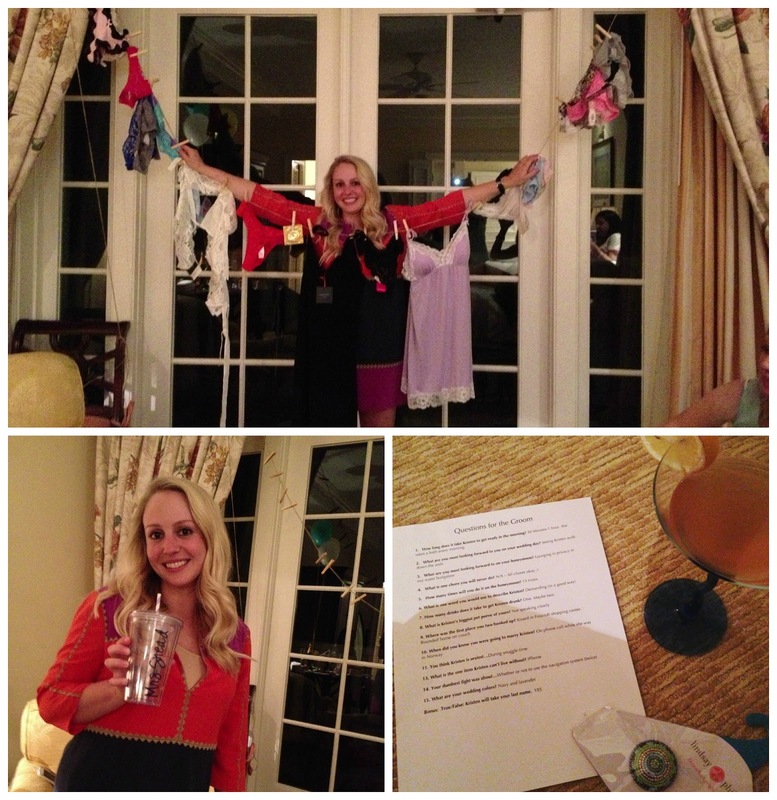 so much fun at a bachelorette party in my life. 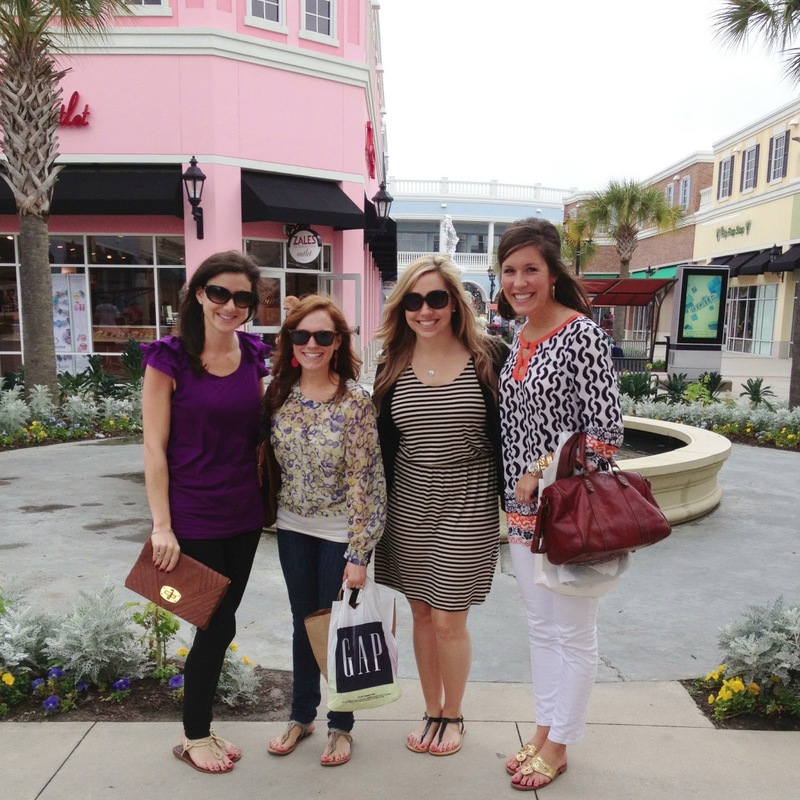 Such a fun weekend – your pictures were awesome! Can't believe the awesome beach weather in APRIL!! I love the Cocktail Club … now I have GOT to get my bootay to the Sanctuary! 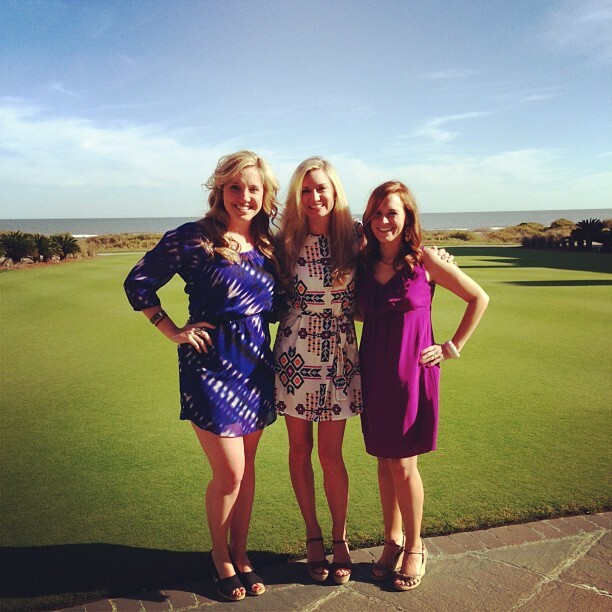 OMG I LOVE Kiawah! That looks fabulous! What a fun weekend. I am so jealous. I always start missing Charleston this time of year. 🙂 Good thing I am going in May!!! Seems like a perfect bachelorette party. Looked like such a fun trip! 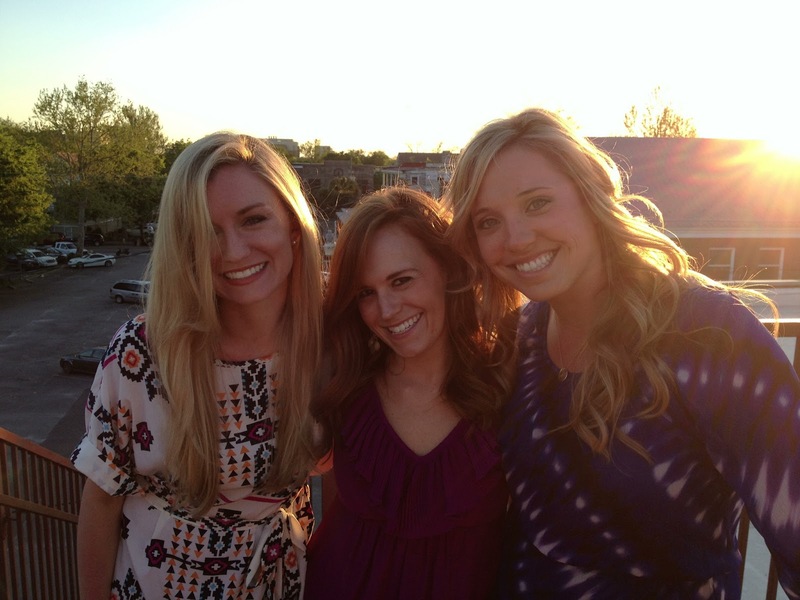 Glad your friend had a nice Bachelorette weekend with her girls! How far away from this is Charleston? I'm going in July and we have no clue where to stay! How much are the rooms there and do you recommend staying there or somewhere else? 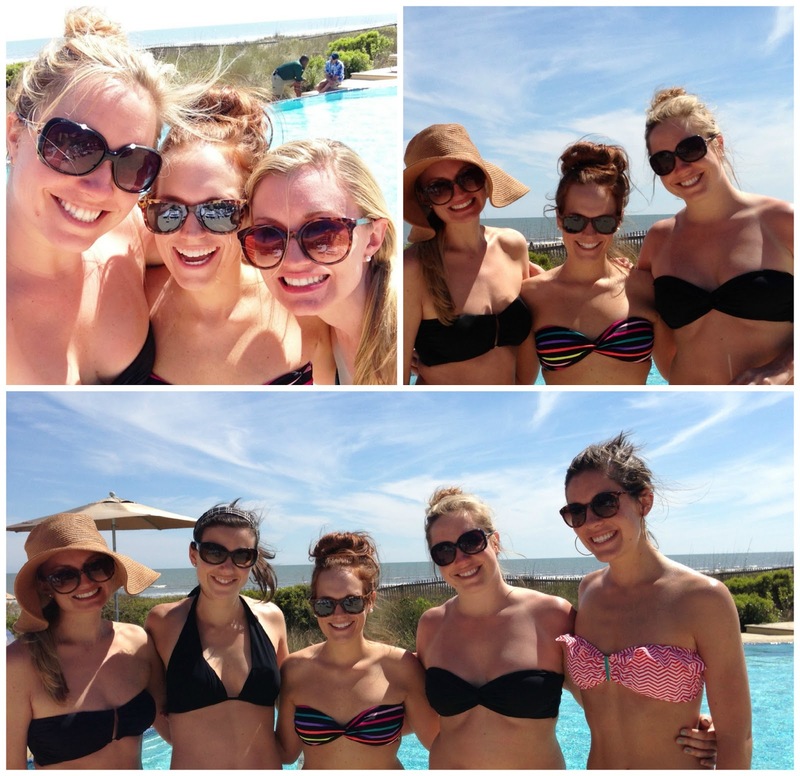 We would like a pool and to be near everything in Charleston if possible.Any restaurant recommendations? 🙂 Thanks girl! Wow! never heard of Kiawah but everything looks STUNNING! I so need to look into this. Glad you had such an awesome time and such a generous bride. The gifts are all adorable! Well, this seals the deal. 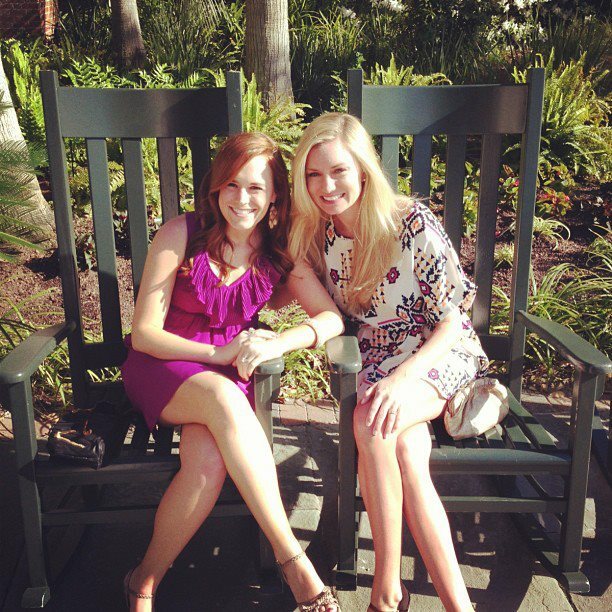 I have SO ENJOYED being your blog-world friend and I love you dearly, but I have to call it quits. All of your fun finds are making me poor. 😉 ;)Seriously though. I'm ordering a tote, towel and flip flops right this second. 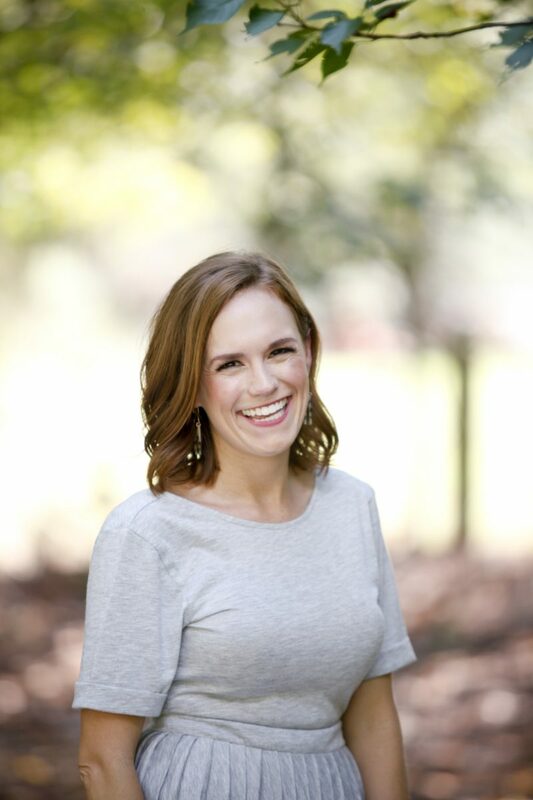 GAhhhhhhhhhhhhh.Okay, but really………. WAY TO GO GIRLS, go big or go home! I'm a big fan of going all out and it looks like y'all did just that! 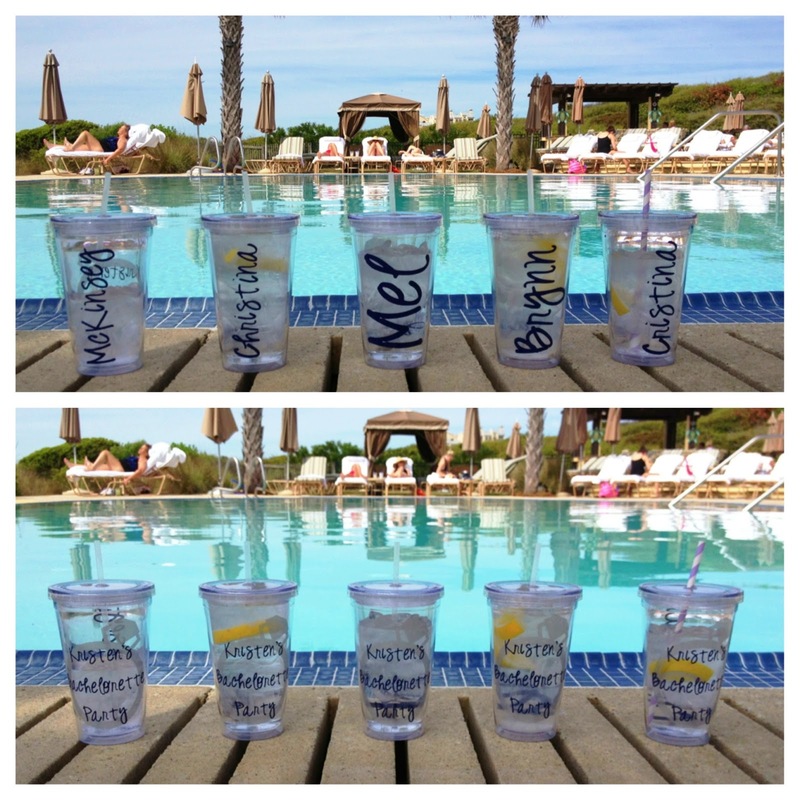 Glad you had a weekend away to celebrate the bride-to-be and relax / enjoy heavy doses of monogrammed goodness!! What a great trip. 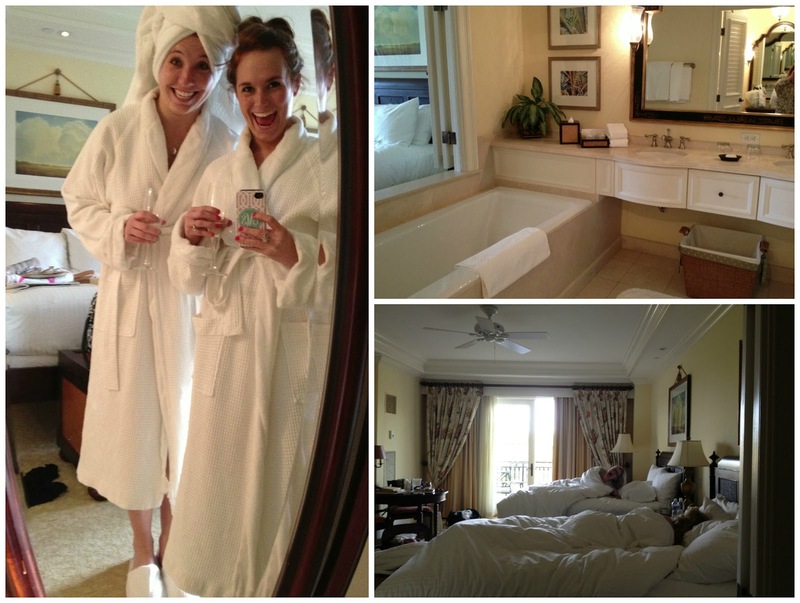 Beautiful girls and beautiful hotel. This really does sound like the best bach party ever. I love all the gifts you got! So cute!!!! What a fun bachelorette party!! Can I re-do mine and do this instead?! Love all of the colorful gifts! aw, so much fun. girls are the best!! 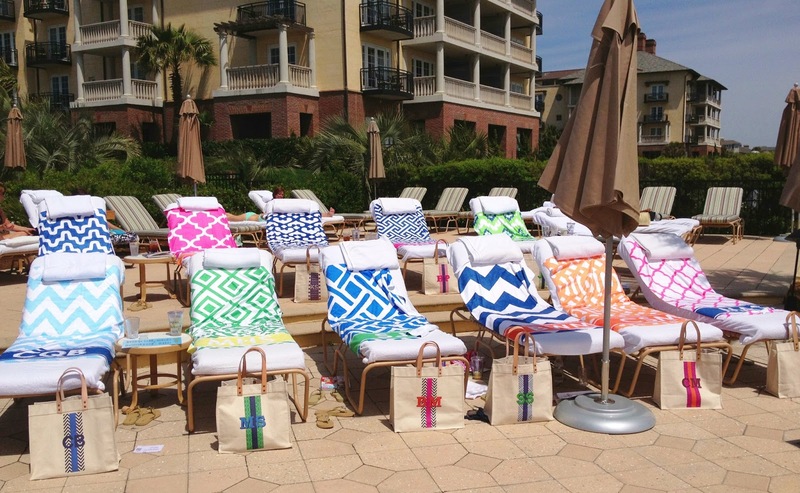 love those towels!!! I loved seeing all the insta pics!! Looks like y'all had a blast and I loved all the super cute gifts!! What a great weekend!! Looks like a really fun time! 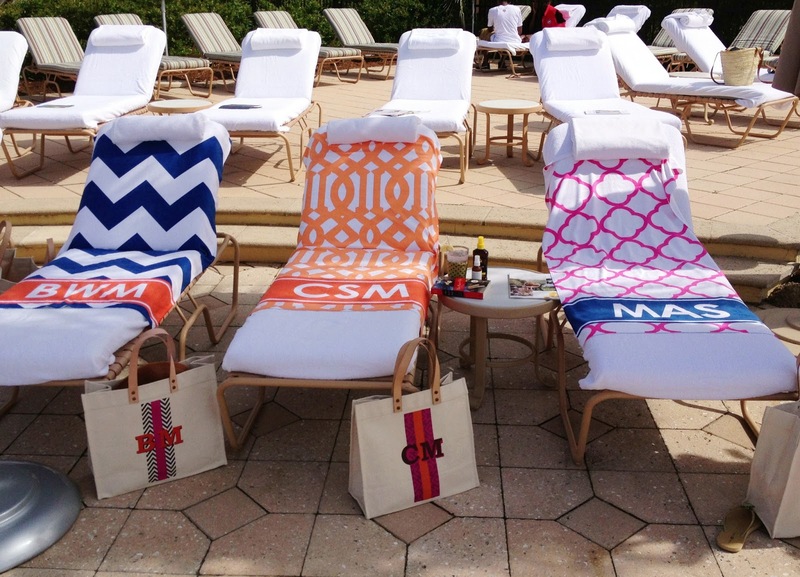 I love a good monogram so those towels and bags are calling my name! My hubs and I took a trip to Charleston this weekend, too! Love, love, love that city! Ahh, I live in Charleston and work in the Kiawah Island Real Estate Office at the Sanctuary 🙂 Happy to hear you had fun! 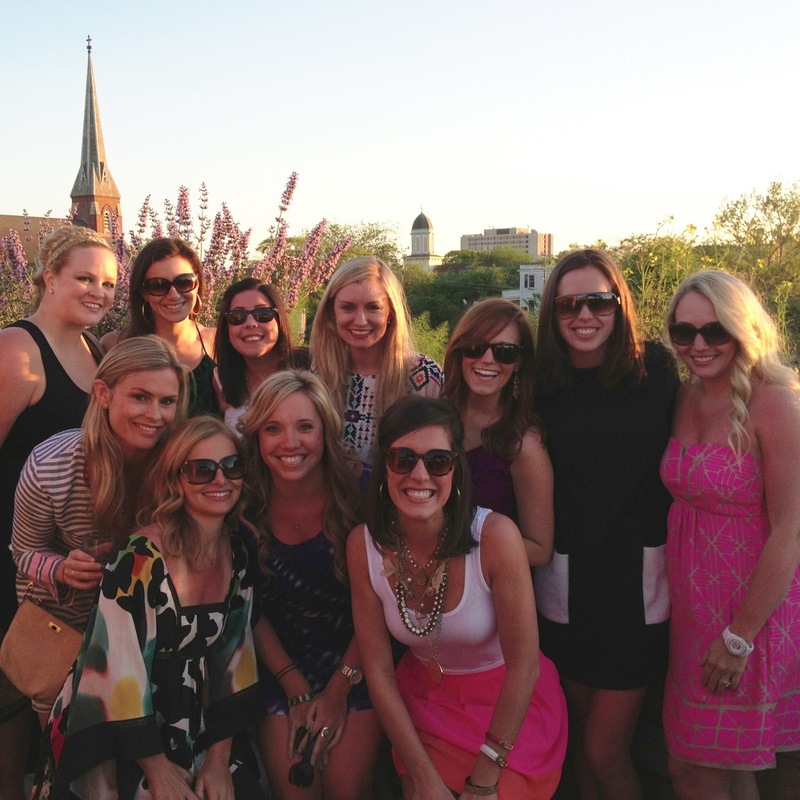 I am planning an almost identical bachelorette party for my sister next week!! So I have a question for you.. 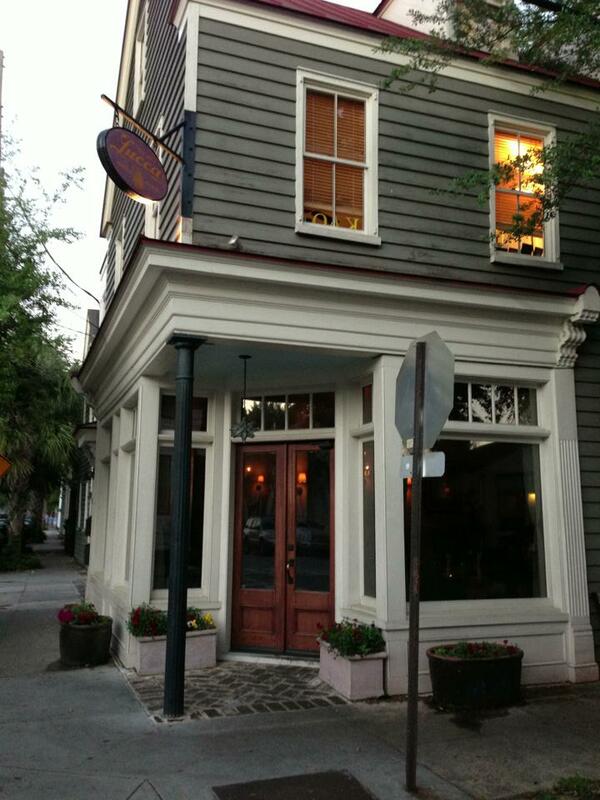 I am also planning on going to Charleston for the nightlife aspect of the weekend. 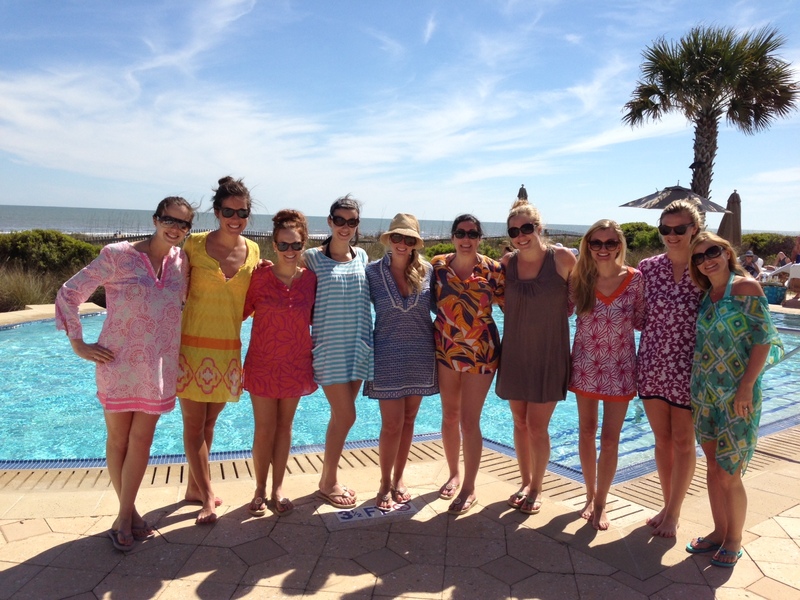 How did you all manage to get back to Kiawah after Stars, Lucca, and the Cocktail club? Did you just have DD's? How much would you say you paid for the weekend over all? I'm planning my best friends bachelorette party and am trying to budget; this sounds exactly like something she would want to do!